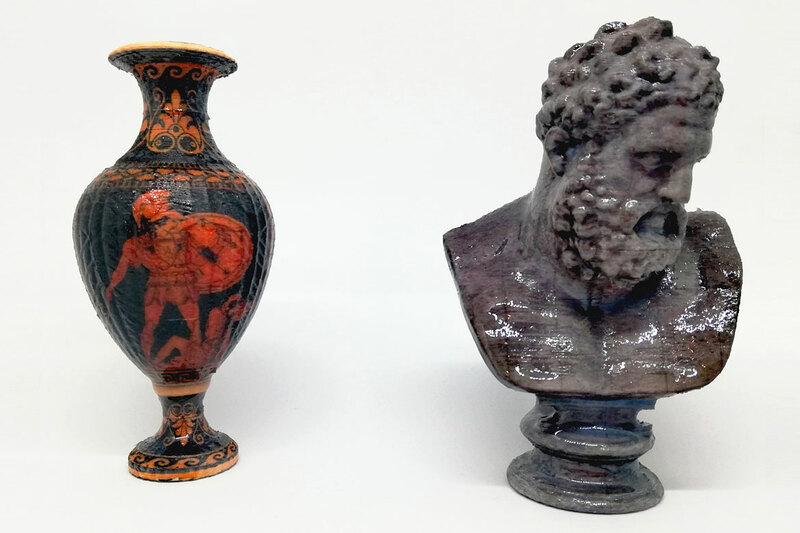 Through three-dimensional scanning it is possible to make scale models of great art masterpieces and the most important monuments, providing an effective educational tool for teaching workshops or to promote museum accessibility. 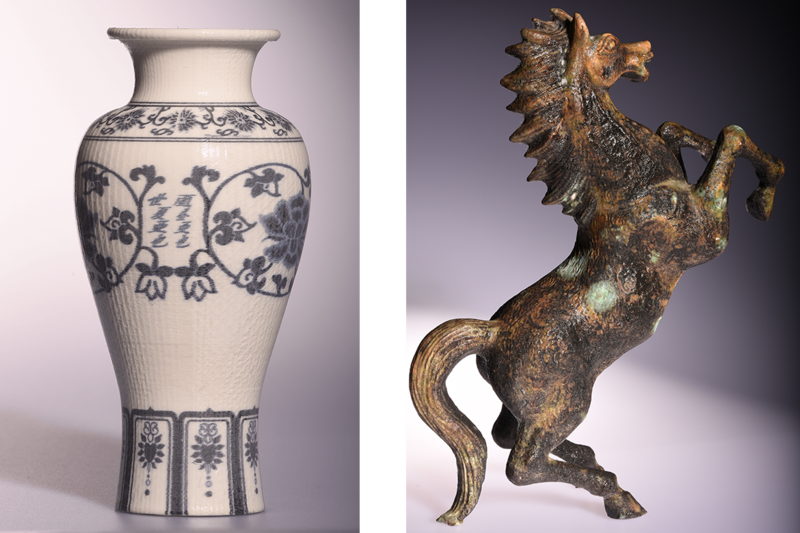 Through 3D printing of the main exhibits of a museum's collection, it is easier to propose educational solutions that allow children to develop a direct relationship with the works of art, thanks to the resistance of the artefact and the non-toxic materials. Arke by Mcor Technologies has been developed to make 3D colour printing more accessible to the large creative and educational market. It uses the proprietary Selective Deposition Lamination technology to achieve a photorealistic colour, with 4000x2400 dpi. 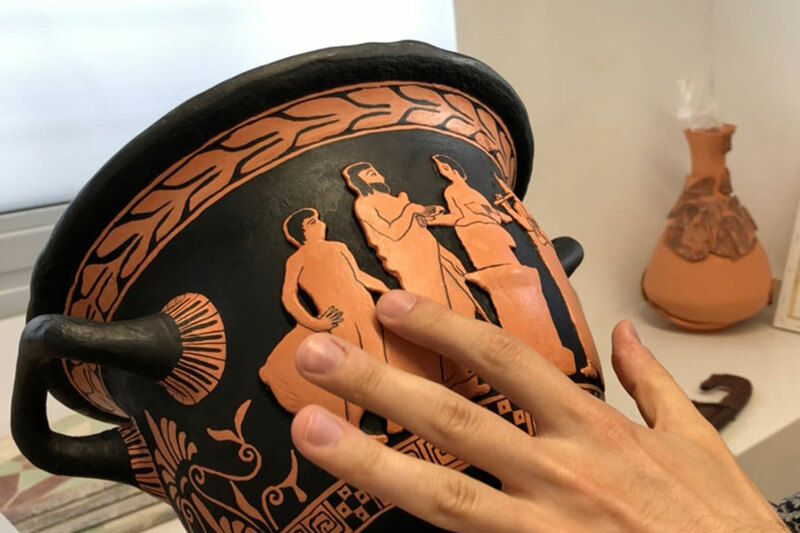 Being able to touch a work of art with every detail and colour accurately reproduced, promotes the introduction to and study of history of art, making it concrete and tangible for children who, through play and touch, can learn about the various stylistic and architectural principles. Moreover, 3D printing allows the construction of tours for the visually impaired and blind, representing an important resource for implementing museum accessibility and presenting the museum's collection in forms other than the traditional guided tour. Eco-friendly equipment for educational workshops. 3D objects are also a resource for museum merchandising, representing a light product which can fit in someone's hand luggage. The scanning of the artefacts takes place directly at the location where the artefact is being preserved, reducing the risk of damage to zero, thanks to the help of mobile and desktop scanners that are easily transportable. Our reproductions are using the latest generation Mcor Arke printer, which uses paper as its printing material.